One of Australia’s urban environmental issues not yet taken seriously by the government and its agencies, is that much of our inner city areas are so built up and developed for maximum use of the land, that any hope of the application of climate change adaptation measures will be complex and very difficult. In the inner suburbs of Canberra we take it for granted that there is an abundance of street trees and that within most private and public spaces there are generous amounts of greenery and associated biodiversity. 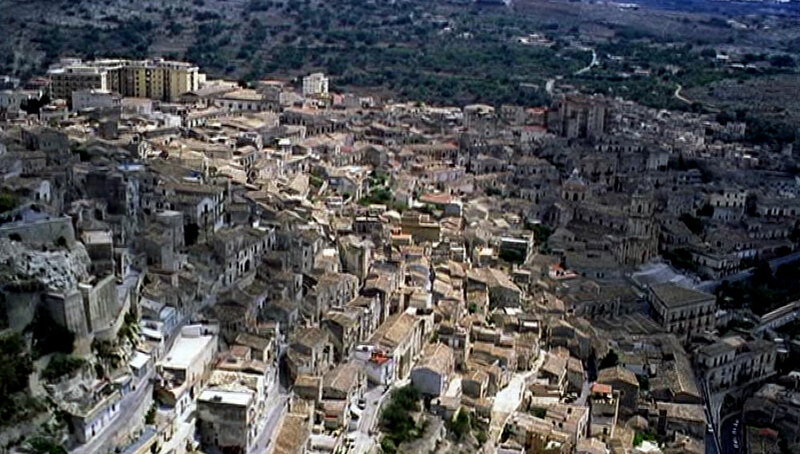 The contrast with the cities of Sicily as seen through these programs is quite stark. By coincidence it was just the other night, while some of these thoughts were quietly working away as we watched and enjoyed the ambiance of the city streets of the imaginary city of Vigàta (see footnotes), that there was a sudden tangent to the story line. While wandering along his beach front, Salvo suddenly stopped, his persona changed to something quite stern, and then he ran up the beach towards something. Given that there are so few trees in his neighbourhood, I can imagine that any destruction of greenery must be a huge blow. This incident makes me smile about the fuss we sometimes make here in inner Canberra about tree removal given the amount we have in place. The issue for me is not the removal of any trees, but whether we can put back even more. 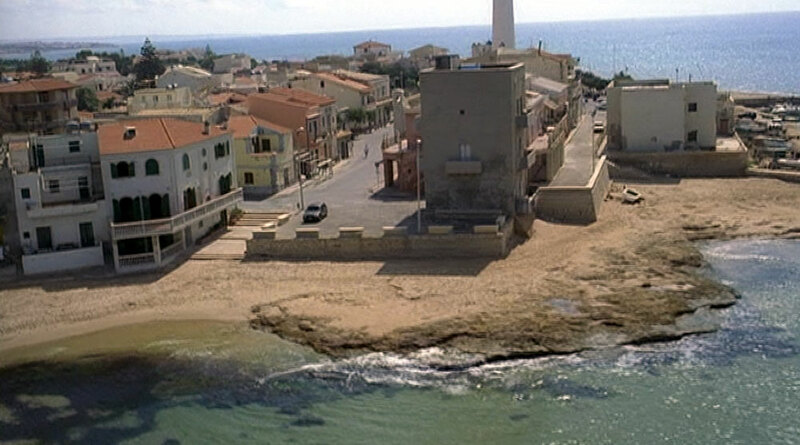 As for places such as these Mediterranean cities, I image that in the long-term water and energy issues could be addressed (with the blessing of the mafia? ), but as for the introduction of enough green infrastructure for it to play a part in climate change adaptation, now that would be a challenge not to be taken on lightly. Likewise this is the challenge for any inner city and well-developed areas of Australia. In time there have been incremental improvements to energy and water issues, but as for the re-introducing green infrastructure and therefore to allow for its contribution to adaptation, this remains way beyond the agencies and governments involved. Oh yes, we have glorious institutions such as the Green Building Council of Australia that exist to save the world, or at least make it easier for the property developers, but their measures for such matters as green infrastructure remain token at best. The challenge to enhance and build up the green infrastructure within our urban areas is out there waiting to be taken on. There are lots of debates about energy, water, transport, urban intensification and much more, but ask our dear leaders about green infrastructure, and suddenly there are other priorities. Sadly across Australia we are yet to hear any government agency that has confronted issues realistically of how to re-introduce green infrastructure into these solidly built up areas. Cities such as Singapore are on the case and have realised the task is enormous. For these cities is not an option as they know this is about survival. So we ponder, how to trigger this level of discussion here in Australia? 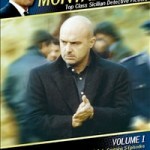 Fiction and Fact: Inspector Montalbano works in the fictional town of Vigàta and lives in the fictional district of Montelusa. 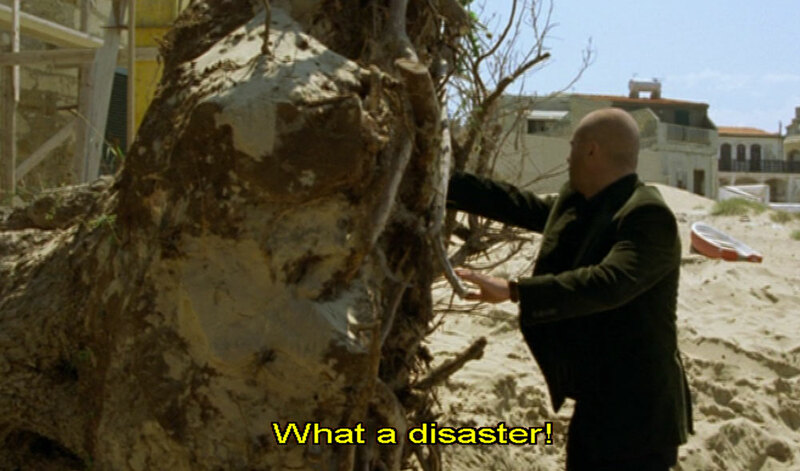 The scenes we see of Vigàta are actually the town of Porto Empedocle. In 2003, following the huge success of this program and the attention it was bringing to Sicily, Porto Empedocle changed its name to Porto Empedocle Vigàta. Do you want to see the sights of the cities and towns in this program? Yes you can. 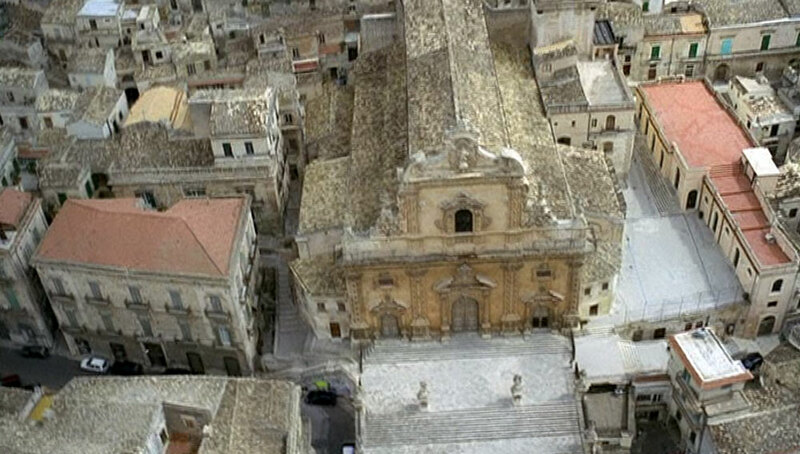 There are now numerous special tours that take you to Sicily and take you on two-day tours around the Montalbano sites. Better than that, Salvo’s house by the sea is actually a holiday apartment. So you can stay there and sit on that balcony, have your meals and coffee overlooking his beach, and watch all the tourist rock up and take photographs, with you in their photos!. What joy.